[SPON] It’s Not Too Late, Register for Amherst College Studies Classes Today! There’s nothing Amherst does better than talk about Amherst, so now we’re bringing it into the classroom: announcing Amherst’s newest major*, Amherst College Studies (ACST). Put all those Val #complainsessions to good use and enroll in an ACST course today! This rigorous major will require students to spend a minimum of 3 years on campus at Amherst College. 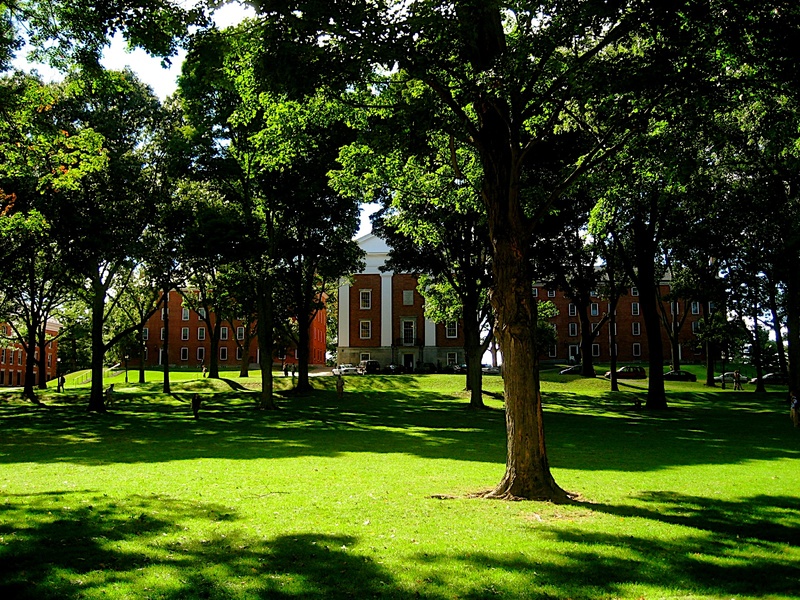 Students may not count classes outside of the ACST department toward their major requirements, unless the course is taken at Amherst College. The following are just a sampling of the latest courses still available to students. *Amherst College Studies is not yet an official major. Any student graduating with ACST major will receive a certificate in Liberal Arts. This entry was posted in Academics by Chief Amherst Correspondent. Bookmark the permalink.